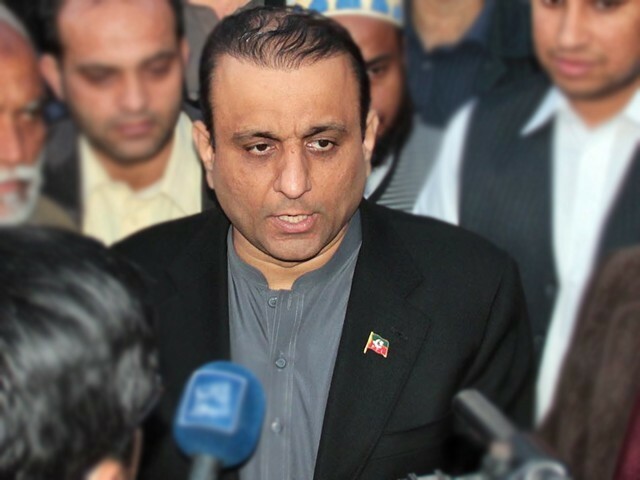 LAHORE: Senior Punjab Minister Abdul Aleem Khan said that despite teething problems, 2019 will be the year of real change and will bring betterment in almost all sectors. 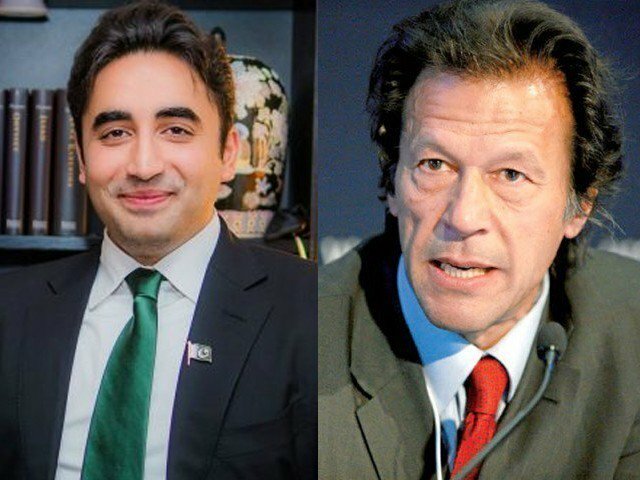 He was speaking to MNA and Parliamentary Secretary Rukhsana Naveed and former MPA Col (retd) Sultan Surkhroo who called on him separately at his political office on Sunday. Unfortunately, those who remained in power for 10 consecutive years have badly damaged the economy, he stressed. He said that those who looted billions of rupees are now trying to play innocent. The people are right when they question that if Zardari and the Sharifs are not guilty of corruption, then who is responsible for the present poor economic state of the country. Khan said that the new government, under the dynamic leadership of Prime Minister Imran Khan, has acquired a prominent position in the comity of nations. Now, the country is in a better position to negotiate on its own terms and conditions, he added. Khan said that Pakistani people have also admitted to the fact that the present leadership is fully capable of meeting challenges for which practical work has already been started. Khan said that short and long-term plans have been made and policies are being introduced to bring the country on to the path of progress and prosperity. He said that the groundwork for the new local government system has entered its final stage. The new local government system, especially in Punjab, will help citizens solve their problems at a local level in the least amount of time possible. He underlined that after PTI’s tenure is completed, the province will lead the country in every sector. All development projects of the government will be transparent and corruption free, he added. MNA Naveed assured the senior minister that women will be at the forefront in the new local government system. Former MPA Surkhroo apprised the senior minister of the political situation in district Chakwal. Former MPA Shoaib Siddiqui also called on Khan and discussed various matters of mutual interest.